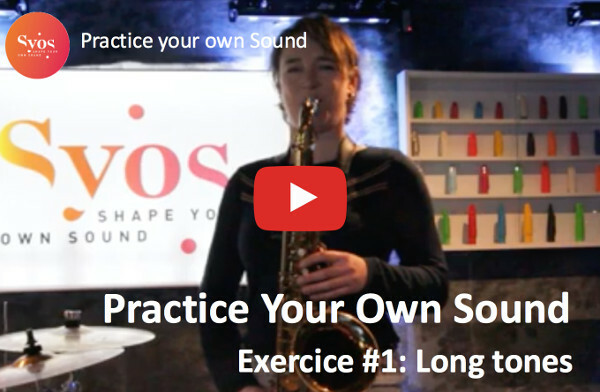 This is the second saxophone exercice of the series Practice Your Own Sound by Sylvie. It focuses on the overtones, and will help you getting a richer tone and having more accuracy in the high register. Sylvie explain the most important exercise for the saxophone sound practice: working on long tones. 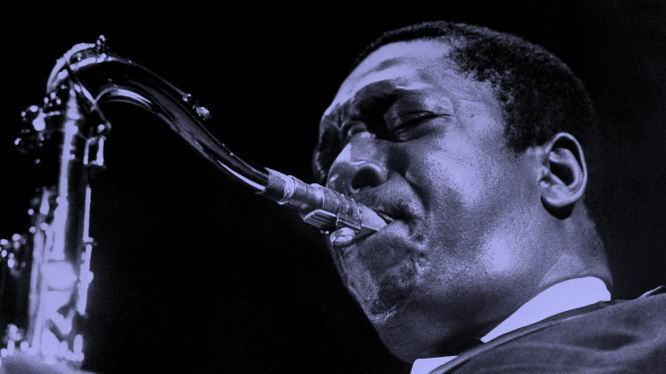 Be patient and get some really good shoes, and you will become a saxophonist expert in shaping the sound. After the previous saxophone exercises on long tones and harmonics, here is the third exercice of the series Practice Your Own Sound by Sylvie: working on 5ths and 8ves. Get your sax!